How many times have you had one-to-one combat with a jar, struggling to open a stuck lid that just refuses to give up no matter how hard you try? From applying heavy muscle power, to pleading it to open by itself, to having thoughts of breaking the jar just to get into it, to finally giving up – the stuck lid has seen and heard it all. 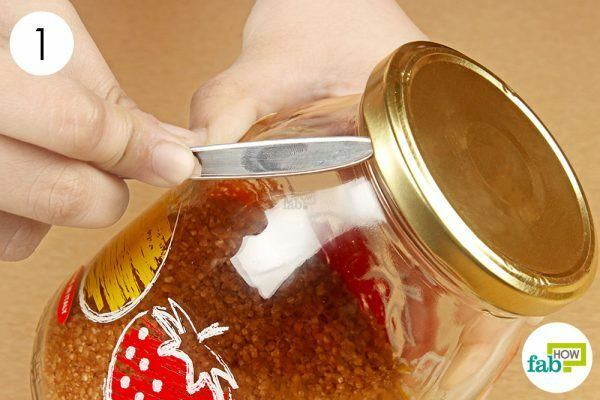 Most of the time, the jar cannot be opened because your hands are too slippery and you don’t have a proper grip over the lid. Other times, the lid gets stuck because the air pressure inside the jar is less than that of the outside air. This creates an air vacuum inside the jar causing it not to open up swiftly. This usually happens with a new jar, because the air is partially vacuumed for securing the food contents so that they don’t turn stale. And then there are those times when some food particles are blocking the way, stuck between the jar’s glass threads and the lid. But there’s no reason to be worried. The lid might be stubborn, but you’ve got all the brains. Next time there’s a fight between you and the lid of a jar, these simple techniques will make it a one-sided fight and help you win without applying much muscle power. Why? Because it’s science!! Here are six methods that will help you open your stuck jar lid. Most can be easily opened by using one of the first two methods. But if the lid is too stubborn and still stuck, move on to the other techniques to open it with ease. 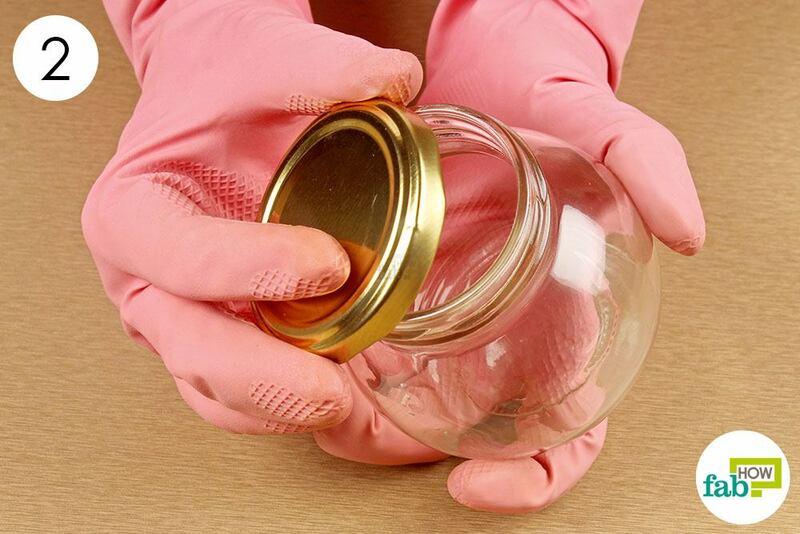 In many cases, all you need is a pair of rubber gloves to open the jar. Use the ones that you wear to wash dishes or clean the house. A rubber glove gives you a better grip over the lid that would otherwise slip out of your bare hands. Adding a little friction to the lid will make it less slippery and help you open up the jar pretty easily. Furthermore, wearing rubber gloves on both hands will ensure that not only the lid is in a good grasp, but the jar is secured, too. 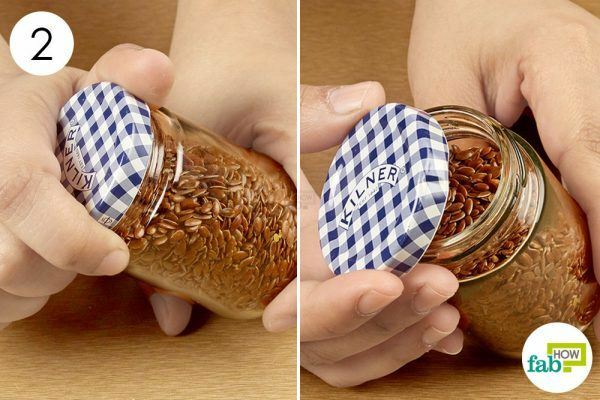 Just twist the lid and the jar is opened. It’s as simple as it sounds. Don’t have rubber gloves? Don’t worry. Rubber bands will do the trick, too. 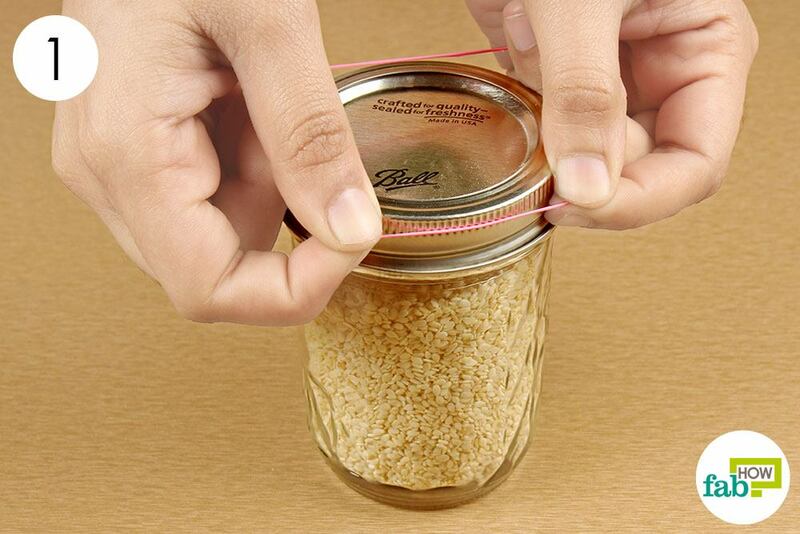 Just place a rubber band (or two for a better grip) around the lid of the jar. 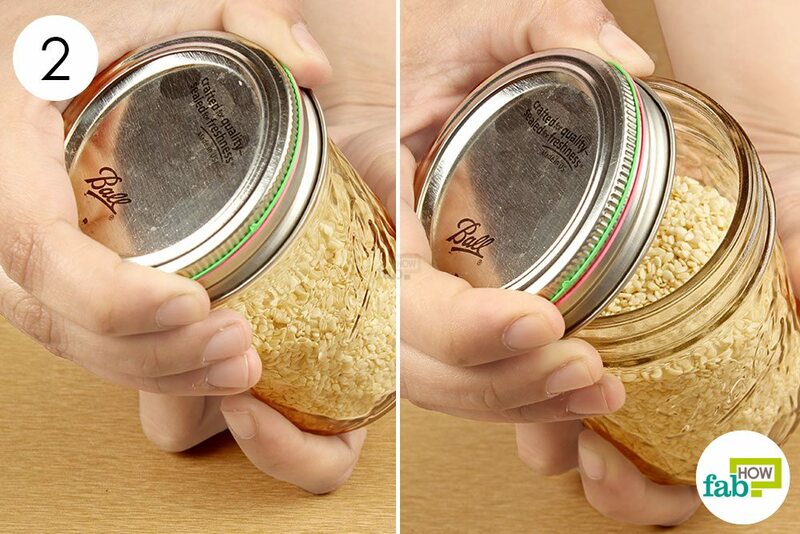 This time, even though your hands are bare, the anti-slippery property of rubber bands makes it easy to get a good grip around the lid and not let it slip away. 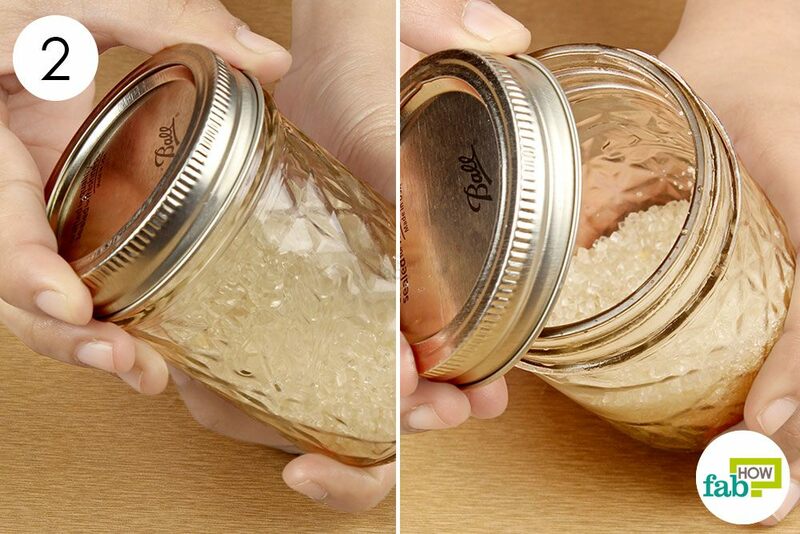 Now, try and open the jar by the same twisting method you’ve been using for years. Voilà! Spoon the lid off of the jar by following this simple procedure. Using your dominant hand, place the tip or handle of the spoon toward the inside of the lid. In this case, the handle of the spoon acts like a lever. All you need to do now is exert a little pressure to the lever, i.e., the handle of the spoon, and push it toward the jar. By doing this, you’ll be breaking the airtight seal of the jar. This will be accompanied by a popping sound. Get a firm grasp on the jar with your non-dominant hand, as your dominant hand will be used to apply pressure on the lid with the spoon. Once the seal is broken, opening the lid is child’s play. Simply twist the lid to open the jar. 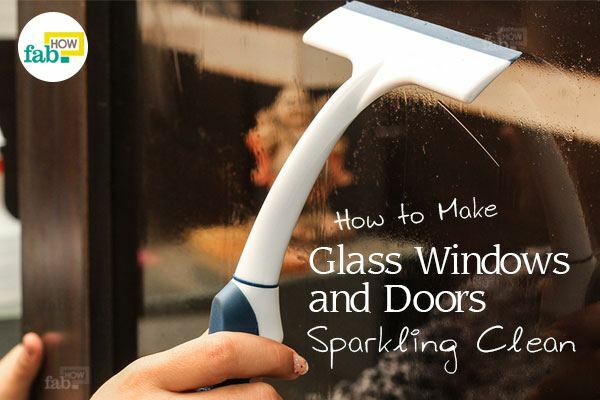 You can also use a handheld can opener for this purpose. 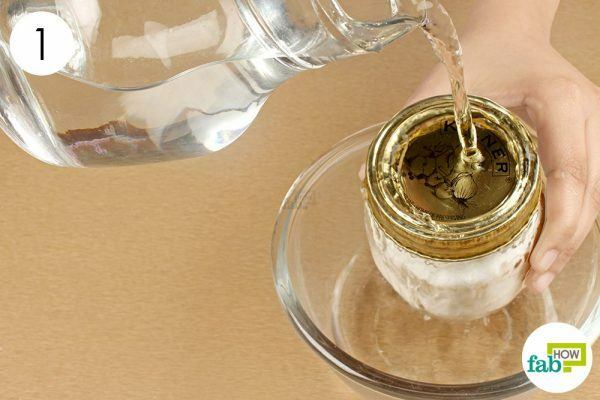 This method of inverting a jar into hot water is proven quite effective for opening a stuck lid. It is especially helpful if you are unable or prefer not to work at it with some muscle. Metal has a higher thermal expansion coefficient than glass, hence the metal lid expands a little when heated. Once the metal expands even a little, it lets out the inside air pressure and breaks the seal. 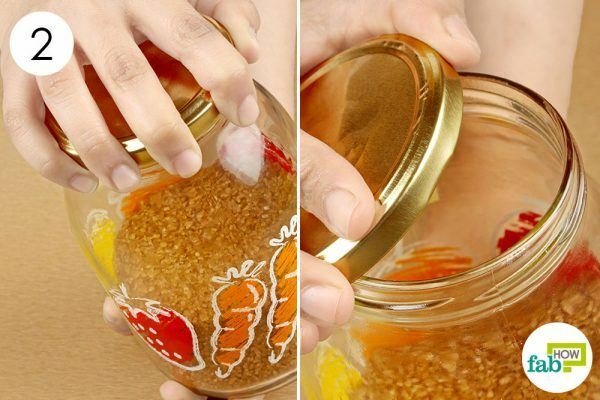 Inverting the jar also works as the food inside the jar pushes against the lid, further reducing the pressure inside. Heat some water until it’s boiling and pour it into a bowl. Remember, the depth of water in the bowl should be only enough to submerge the lid of the jar. Turn the jar upside-down (the lid facing down) and place it in the bowl of hot water. Wait for a popping sound and upon hearing it, take the jar out of the water. Let it stand for about 30 seconds for the heat to do its work. Dry the lid using a towel and open the lid by simply twisting it off. 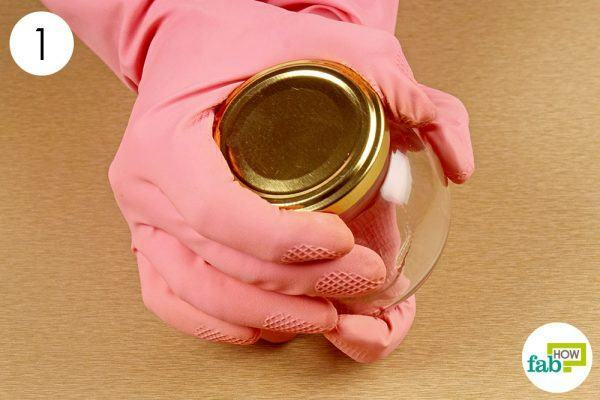 Opening the lid off a jar by pouring hot water on the center of the lid is another effective method. Directing the hot water at the center of the lid heats the metal more than the glass, so you get a greater difference in the expansion of the lid and the jar. The heat spreads rapidly and quickly around the edges of the lid, making it loosen up and come right off. Pour the water on the center of the lid. Note: Be very careful while pouring the hot water to avoid burning your skin. 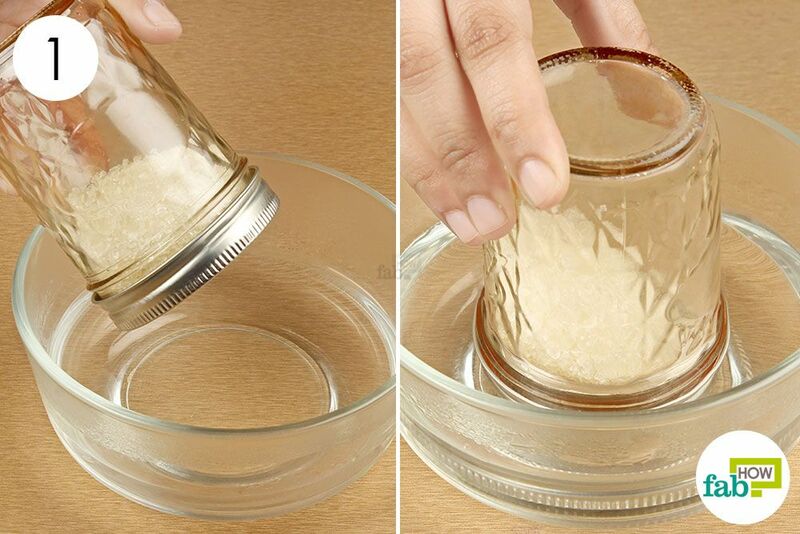 Dry the lid and jar using a towel, and twist the lid to open it up. Enjoy. A little tap here and there, and the jar is opened. 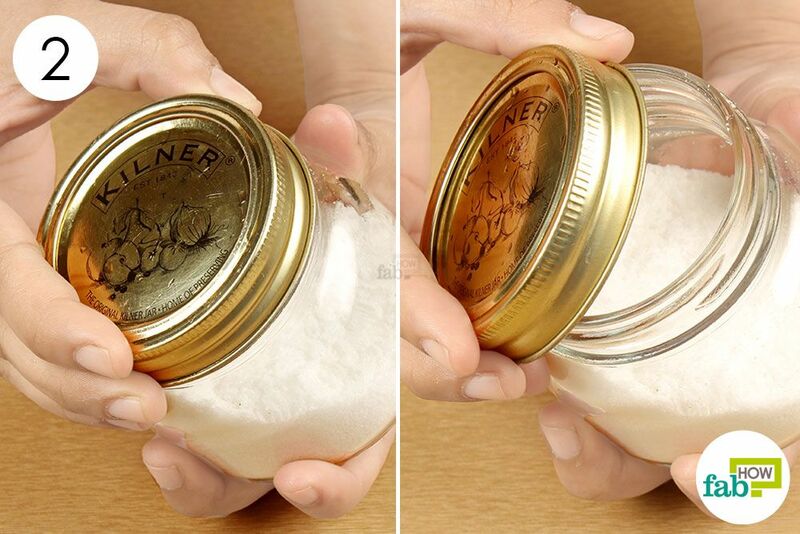 This simple yet effective technique works to release an air pressure seal as well as when the cause of the problem is food particles that are keeping the lid stuck to the jar. Tapping will move the food particles out of place, thus loosening the lid. 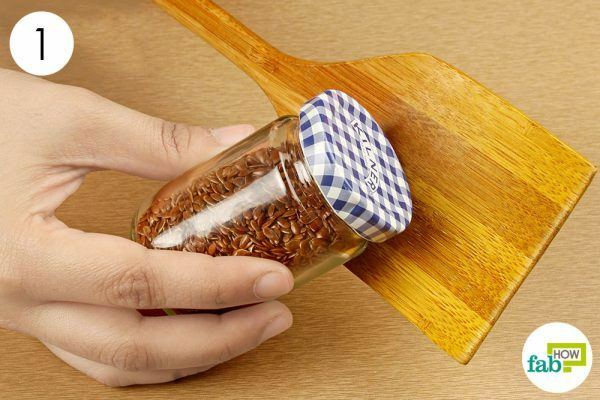 Tap the lid of the jar around the edges using a spatula, a spoon or any other hard surface to release the air pressure. This may deform the lid a little bit. Do not tap the lid too hard as it may cause the lid to get stuck even more. Apply a little pressure to twist the lid, and pop it goes. Open the jar. 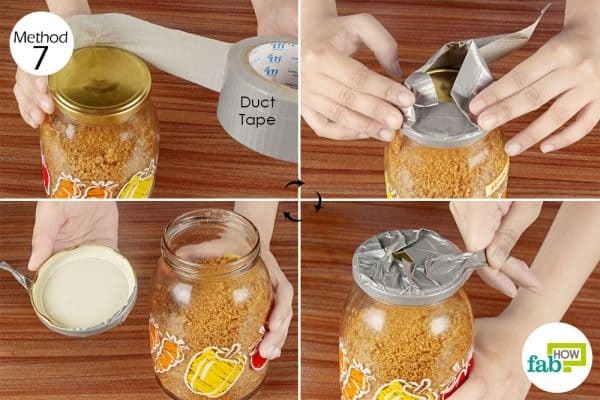 Seal the lid of the jar with the duct tape to unseal it and watch it come loose in a jiffy. Line the bottom of the tape with the base of the lid as shown in the image. Make sure that you stick the tape in the direction in which the jar opens. You don’t want to end up tightening it further. Leaving some extra tape to act as a pull-handle, cut the strap off from the tape roll. Fold the tape down onto the top of the lid. Hold the jar with one hand and pull the duct tape with the other to twist the lid off. The lid will come loose. If the lid refuses to budge, you can use multiple layers of duct tape to firm the grip. The next time you close the jar, put plastic wrap on the mouth of the jar in between the glass threads and the lid to avoid a future fight. You’ll see the jar opening up swiftly. For added safety, wear rubber gloves while performing the techniques that require hot water to avoid injury.